IT security firm Rapid7 once again stepping forward for Security of the users. 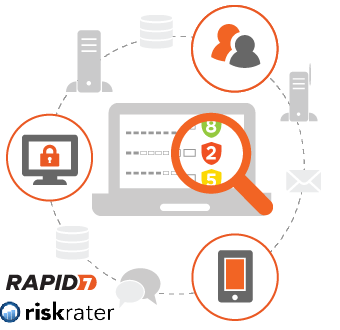 Rapid 7 Launches Free Risk Assessment Tool name as “RiskRater”. 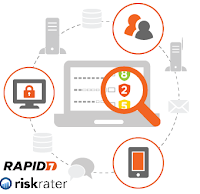 RiskRater is a free online tool that allows security professionals to assess mobile, endpoint and user-based risk management programs. RiskRater user will asked a series of question and based on the answer given by the users score will be calculated between 1 to 10. “We created RiskRater to help identify the areas of a security program that need work and to give guidance about what can be done, as well as the importance of doing each of these things,”. The tool aims to bring to users attention areas that need work in a prioritized order. 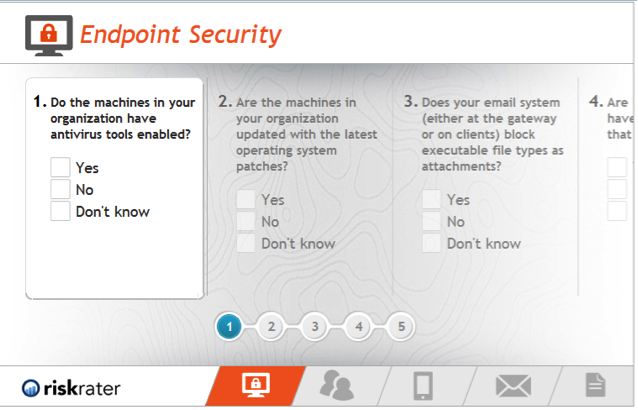 Of all the tasks users could do to improve there organization's overall security.